How﻿ long have you been playing golf? What’s your handicap or﻿ normal score? Been playing since grade school age. Used to be scratch in college around 7 now I guess still shoot mid 70s. 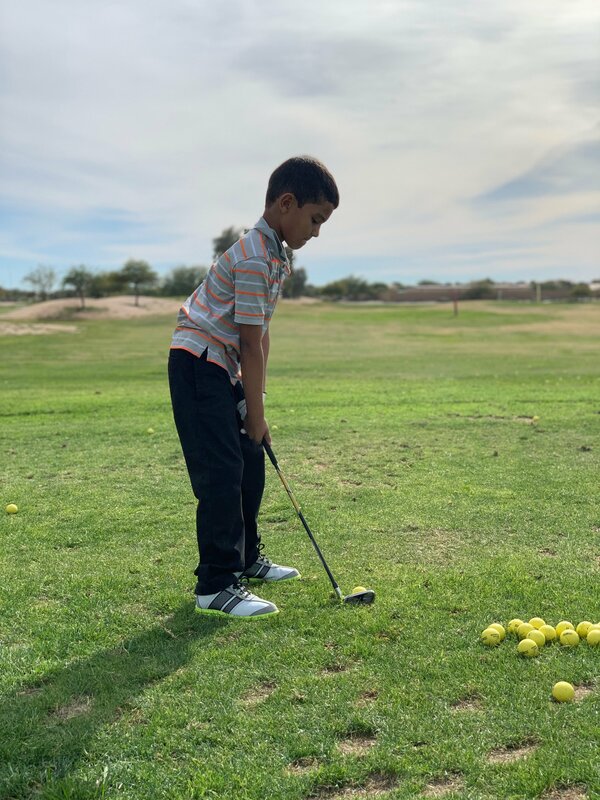 I have some youngsters getting in the game and regained my passion for golf. What do you love about golf? I love the challenge of imagination. Me vs. Me What brings you to MyGolfSpy? Do you already know any other Spies? Just happened to come by a couple posts from google searches and sounded fun to get involved. ﻿ Where are you from? What is your home course? Currently Casa Grande AZ. Don’t really have a home course. I love playing poston bute, lone tree, the duke, and the raven every time I get out to play. What are the best and worst things about golf in your region? There isn’t a lot of trees and I get stuck behind the only darn tree. What do you do for a living?﻿ father of four boys. EMT and surgical technologist. ﻿ How’d you pick your user name?﻿﻿﻿﻿﻿﻿﻿﻿﻿﻿﻿﻿﻿﻿ I’m a big guy at 6’4” and my grandfather always said I was as big as a moose. My nickname became moose growing up and now living in the desert I thought it to be a clever name to keep. Thanks to to everyone and happy to be here.